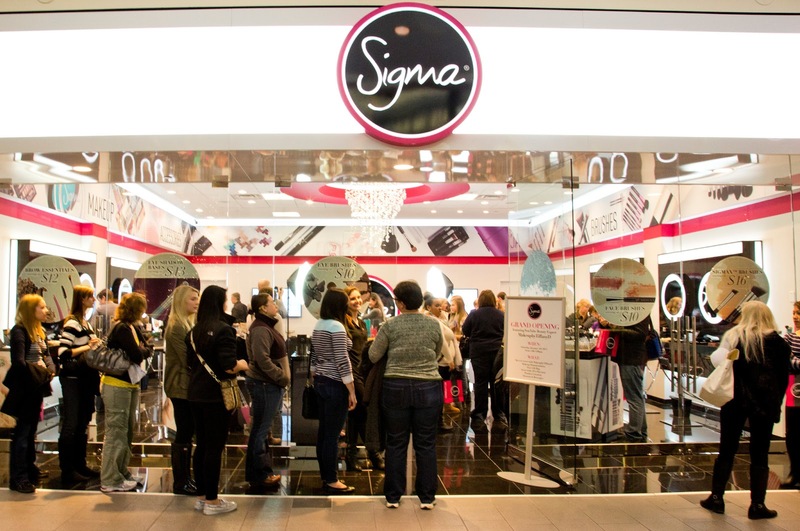 Last weekend we hosted yet another exciting and successful event at the Sigma store! 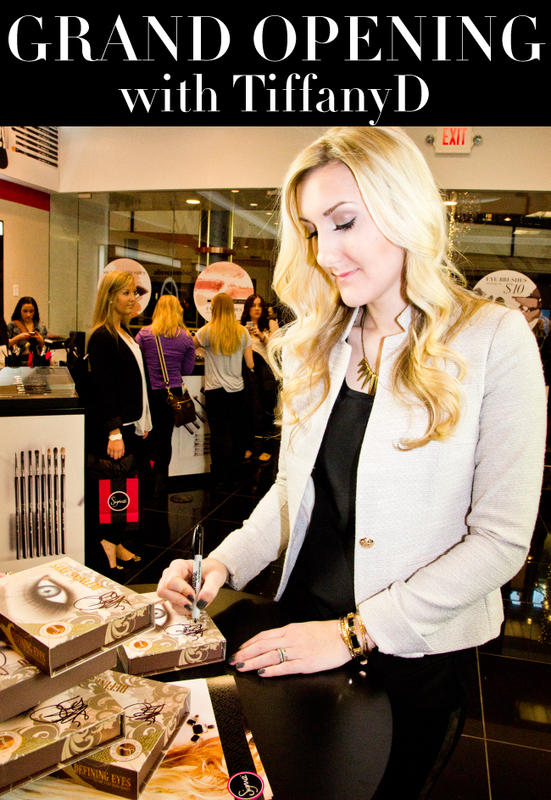 A big shout out to all those who came to visit YouTube beauty guru MakeupbyTiffanyD and shopped Sigma products. While the event was only two hours, a lot happened during that time! Keep reading to get the inside scoop! Tiffany brought in just over 240 event attendees - many of which lined up far in advance to get a chance to meet this beloved guru. 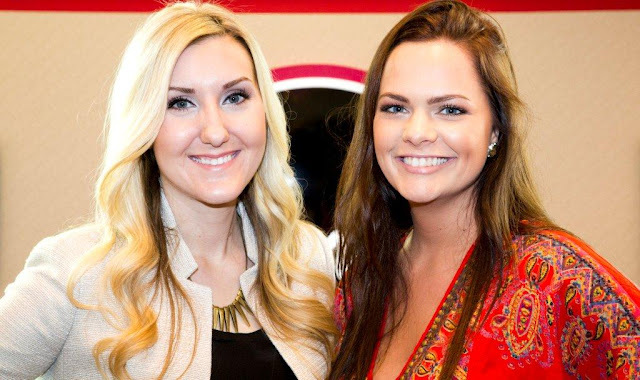 In addition to loyal fans, several local beauty and fashion bloggers attended the event. Even Glamourista16 made an appearance! Tiffany took pictures with guests, signed several Defining Eyes Palettes and answered pressing beauty questions. All guests received complimentary Sigma gift bags that included a unique product booklet, an E05 - mini eye liner brush and a trio eye shadow sample. Tiffany performed a makeup demonstration on a Sigma store employee that featured her limited edition Defining Eyes Palette and a unique look from the booklet -- double-winged eyeliner! 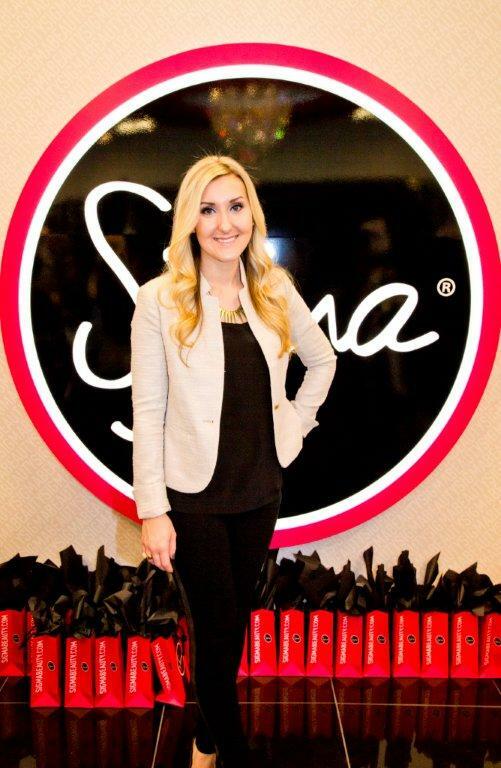 The event showcased a giveaway that contained some of Tiffany's favorite Sigma products. Carrie B. from Lakota, IA won the limited edition Paris Makeup Palette, Jessica W. from Eden Prairie, MN secured the Make Me Classy Essential Kit and Hilal I. from St Louis Park, MN received the Synthetic Essential Kit! Congrats, ladies! Have you been to the Sigma store yet or do you have plans to go in the near future? Stay tuned for more announcements on exclusive in-store events and happenings! How wonderful! This looks amazing and seems like you had a fantastic turn out! Congrats Sigma!!! wow! :( too bad i missed this!